Home » Holidays » Aruba’s T.H. Palm & Company Hosts Two Facebook Contests in Honor of Father’s Day 2018. ARUBA — T.H. 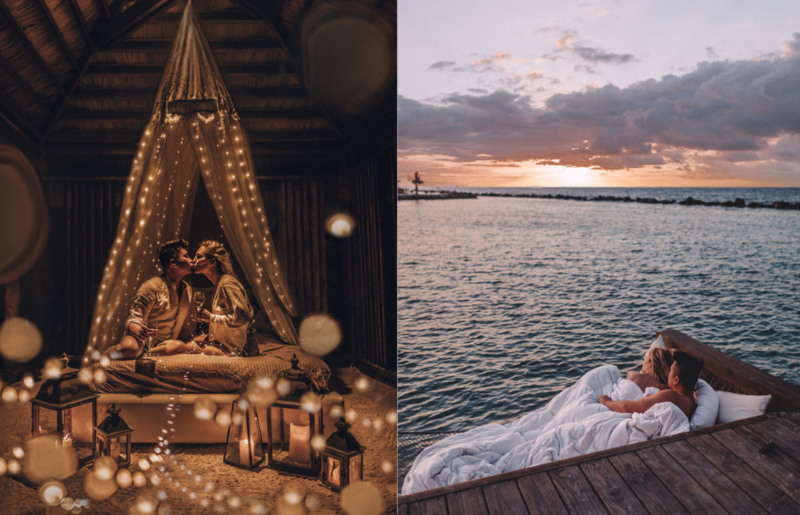 Palm & Company, a boutique based in Aruba that is operated by The Salamander Group, is hosting two Father’s Day-themed prize giveaways with their social media contests leading up to the dad-praising holiday: June 17, 2018. T.H. Palm & Company is headed by Ms. Jodi Tobman, who is the managing director of The Salamander Group. 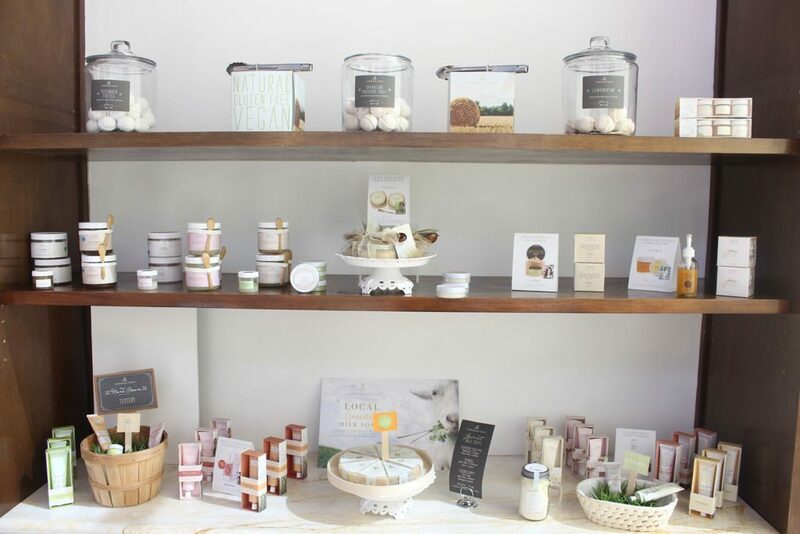 The boutique’s sister companies include, but are not limited to: The Juggling Fish and The Lazy Lizard boutiques. T.H. Palm & Company is hosting two Facebook contest prize giveaways this year during June in honor of Father’s Day 2018. The contests are titled: ‘Biba Lekker in Aruba by Sharing Your Favorite #DadJoke with T.H. 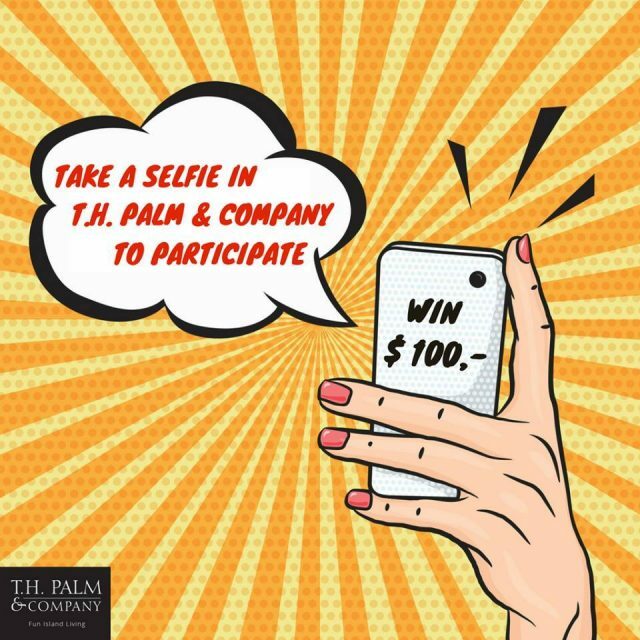 Palm & Company’ and ‘Win $100 for Father’s Day – Take a Selfie in T.H. Palm & Company Aruba’. Both contests are operated via the boutique’s Facebook Page which is tagged as @T.H.PalmAndCompany. With T.H. 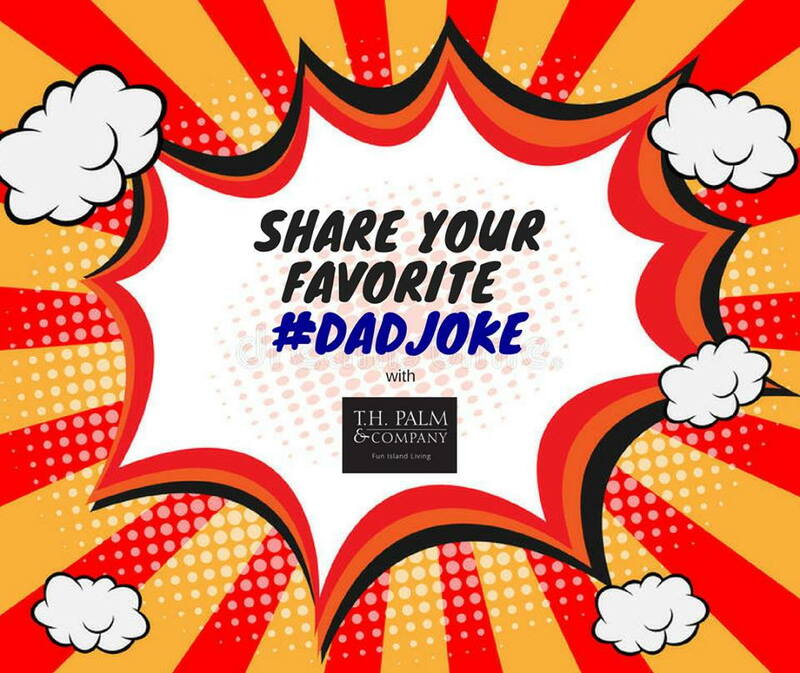 Palm & Company’s ‘Biba Lekker in Aruba by Sharing Your Favorite #DadJoke with T.H. Palm & Company’ contest, participants are entered for a chance to win a ‘Biba Lekker’ gift set of their choice. The prize includes one (‘1’) ‘Biba Lekker’ shirt and one (‘1’) ‘Biba Lekker’ hat. Entering this contest is as simple as commenting a ‘dad joke’ on the contest post that can be found on their Facebook Page. With T.H. Palm & Company’s ‘Win $100 for Father’s Day – Take a Selfie in T.H. 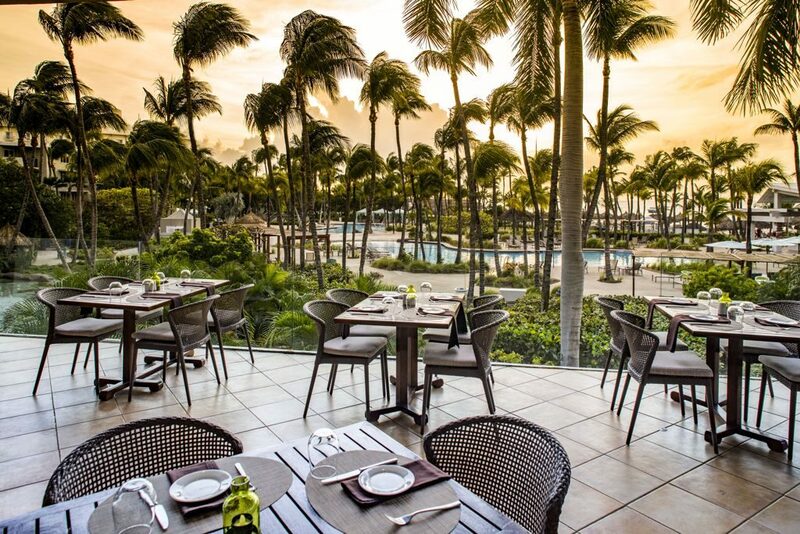 Palm & Company Aruba’ contest, entrants are entered to win a T.H. Palm & Company gift certificate by taking a photo inside, or in front of the boutique with a store product. In order to be entered, participants must share the photo on the contest post that can be found on the boutique’s Facebook Page, or request the T.H. Palm & Company team to share the prospective entrant’s photo. The gift certificate prize value is equivalent to one hundred U.S. dollars (‘$100.00’). Both of T.H. Palm & Company’s Father’s Day 2018 social media contests are currently up and running, and end on June 17 at 11.59 p.m. 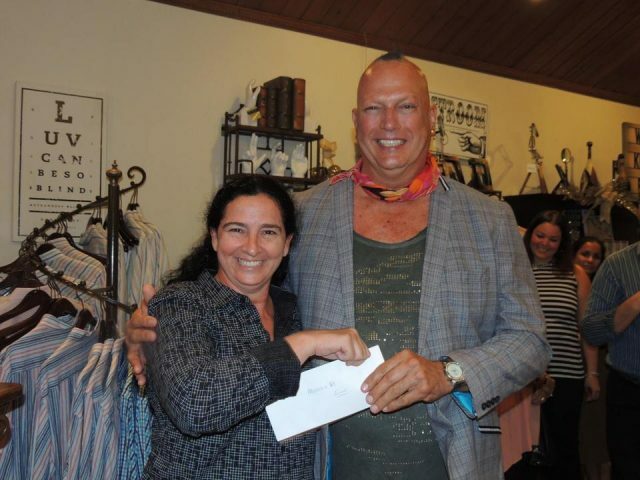 The Salamander Group has a corporate responsibility program titled Tikkun Olam that gives back to the Aruban community by donating a percentage of every purchase made in its stores to a local nonprofit organization of the buyer’s choice. The accumulated annual sales donations of all of The Salamander Group’s participating stores are distributed during T.H. Palm & Company’s annual donation event that takes place in the month of December. T.H. Palm & Company is located in the highrise hotel area at J.E. Irausquin Blvd 87, Noord, Aruba. The boutique operating hours are 9.00 a.m. to 10.00 p.m. daily, with the exception of Fridays being open from 9.00 a.m. to 10.30 p.m. For more information you can go to the establishment during opening hours, contact their team directly at +297 592 7804, or go to their Facebook Page @T.H.PalmAndCompany. For the full ‘Biba Lekker in Aruba by Sharing Your Favorite #DadJoke with T.H. Palm & Company’ contest guidelines you can click here. For the full ‘Win $100 for Father’s Day – Take a Selfie in T.H. Palm & Company Aruba’ contest guidelines you can click here.